We're sorry, Norwich Self Storage Ltd does not subscribe to our reserve online service. We're sorry, Norwich Self Storage Ltd does not subscribe to our email service. 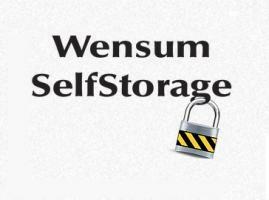 We're sorry, Norwich Self Storage Ltd does not subscribe to our weblink service. We're sorry, Norwich Self Storage Ltd does not subscribe to our SMS service. Here at Norwich Self Storage Ltd, we offer self storage units close to city centre and we know that finding the right storage can be difficult. 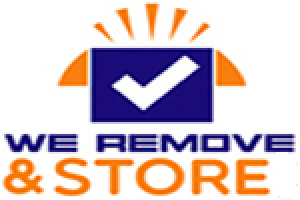 We can provide you with a storage container that is clean, dry, secure and easily accessible. Each weatherproof container is lined with a 28 mm Ply wood floor and has a customized ventilation system to eliminate condensation. Our site is secure and protected by state of the art security systems, including 24 hour CCTV surveillance. You will be the sole key holder to your unit with unlimited access, so you can rest assured that no one else has access to your belongings. We aim to make storing quick and easy, which is why we offer a convenient storage solution for every need at a great price. 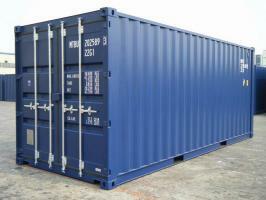 Whether you need storage for household, business, student or personal purposes, we have a container for you here.